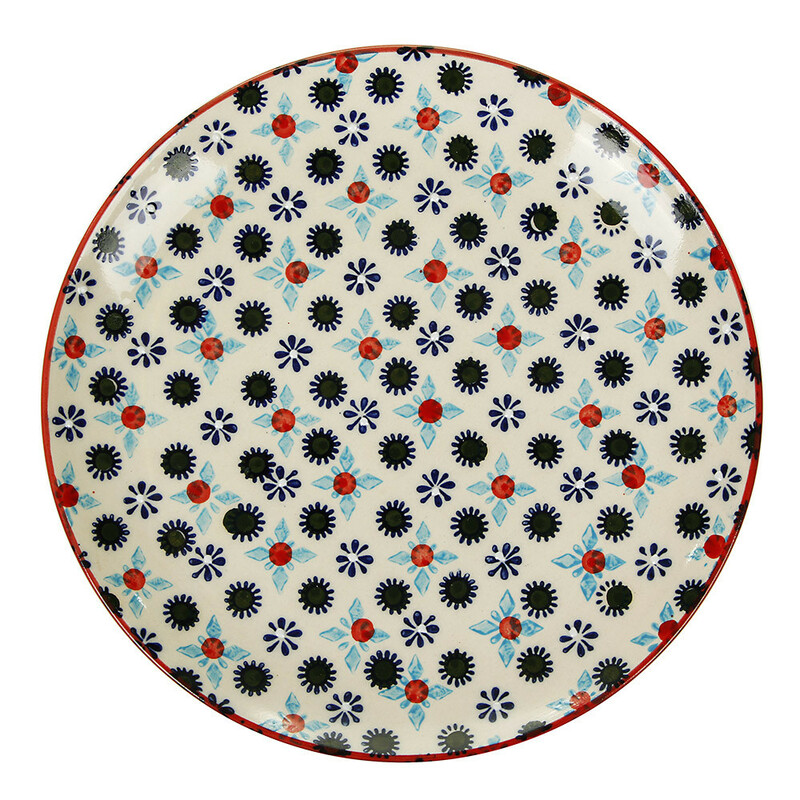 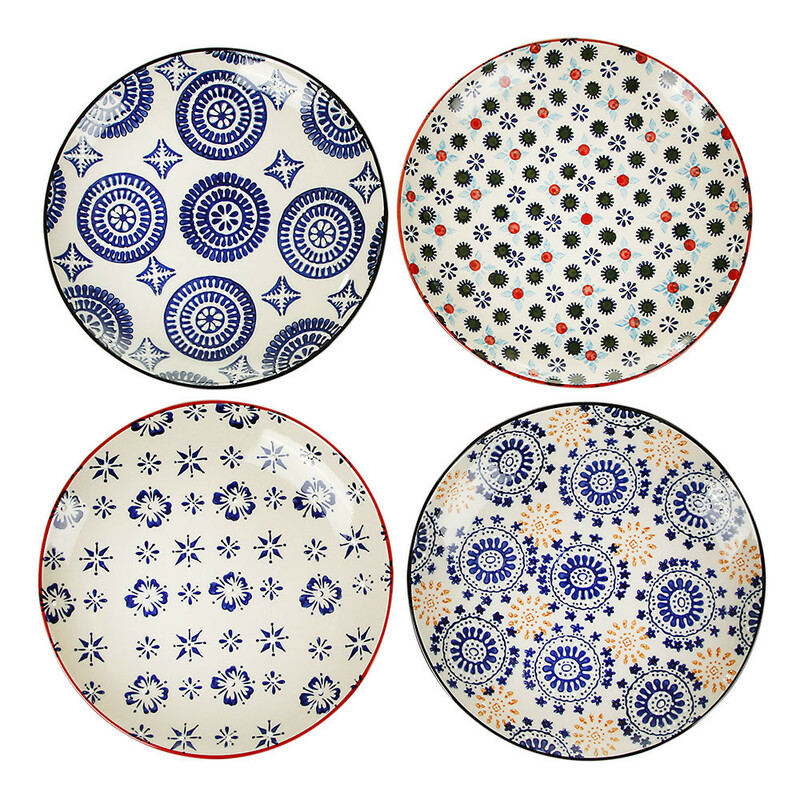 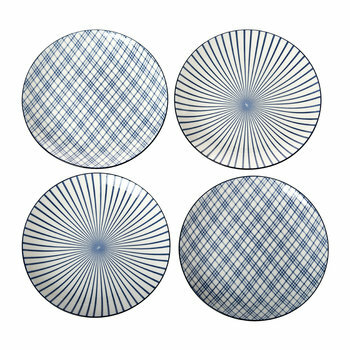 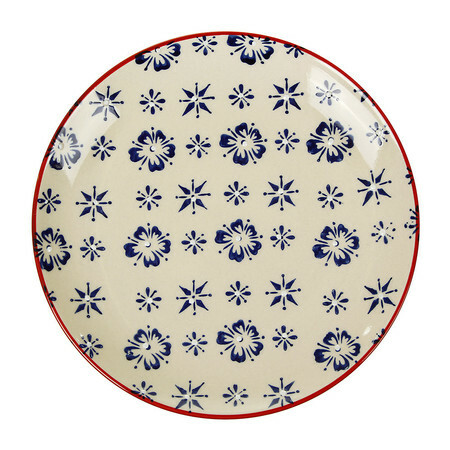 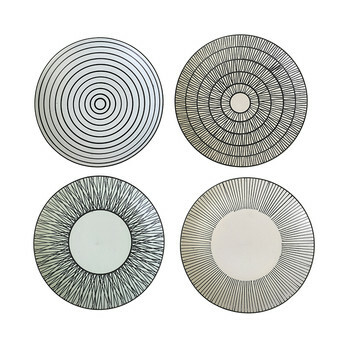 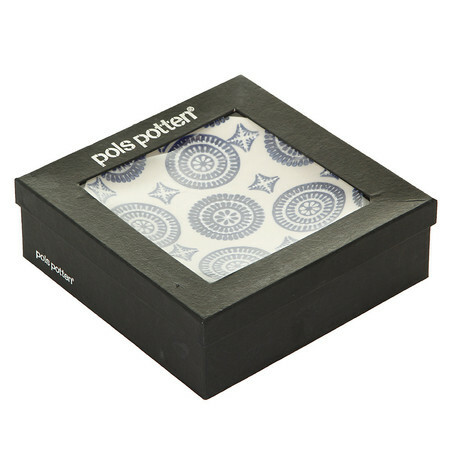 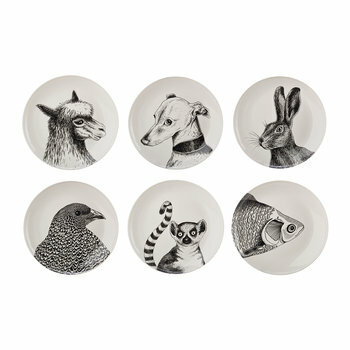 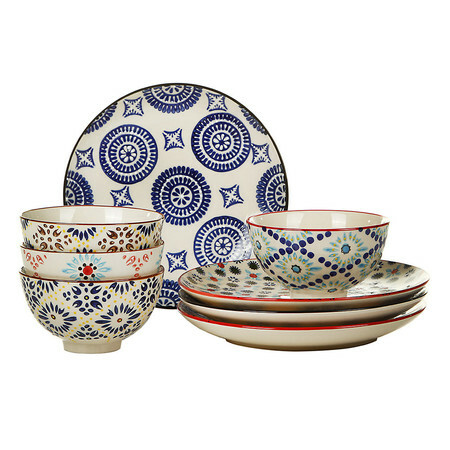 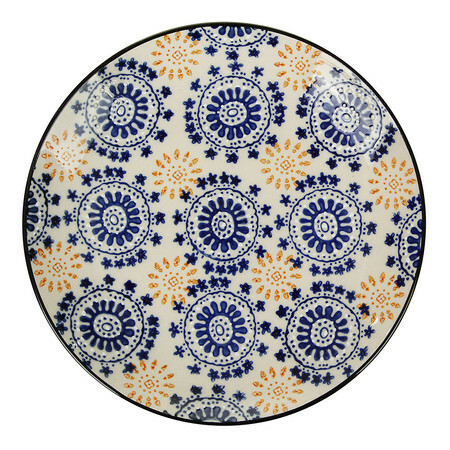 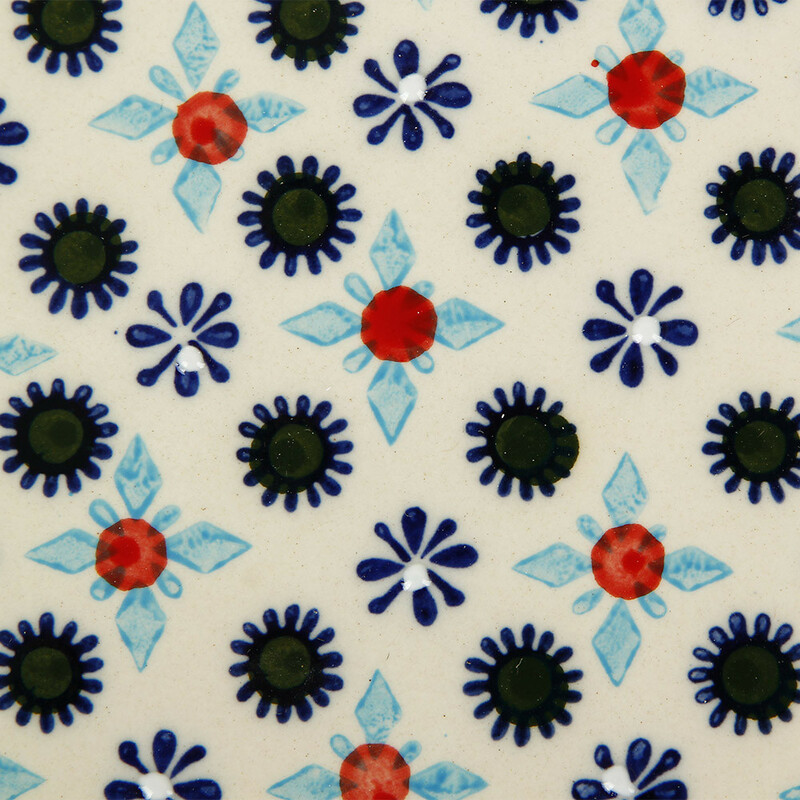 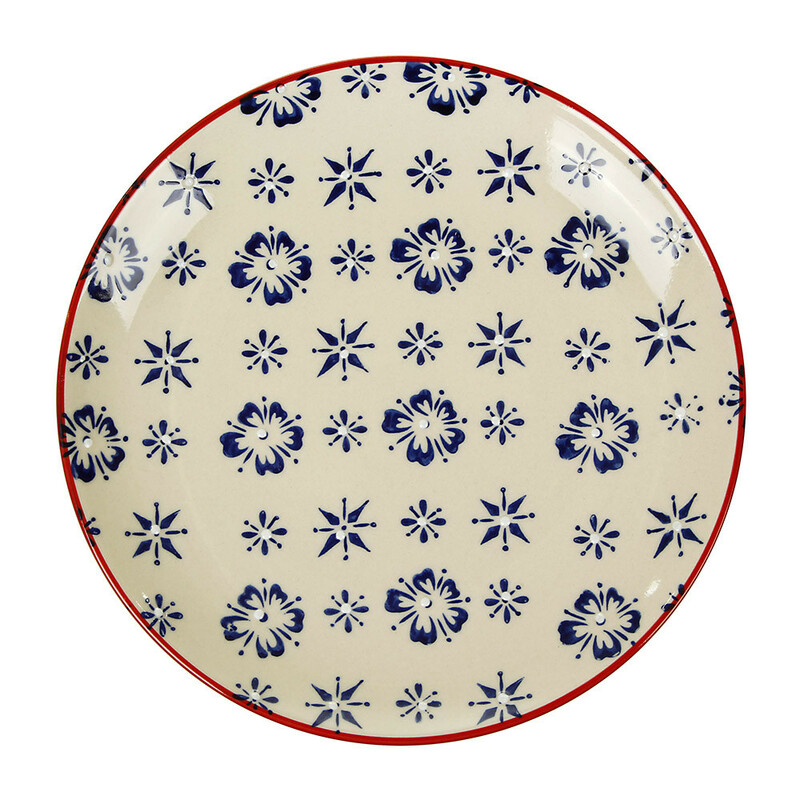 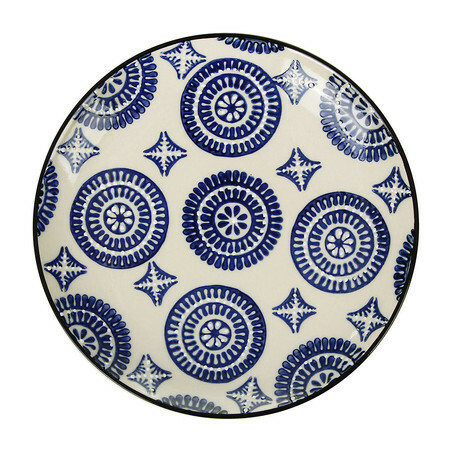 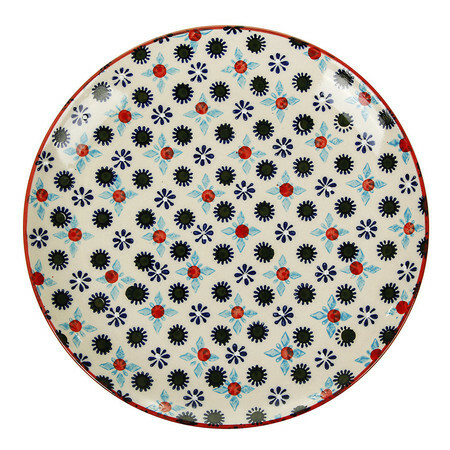 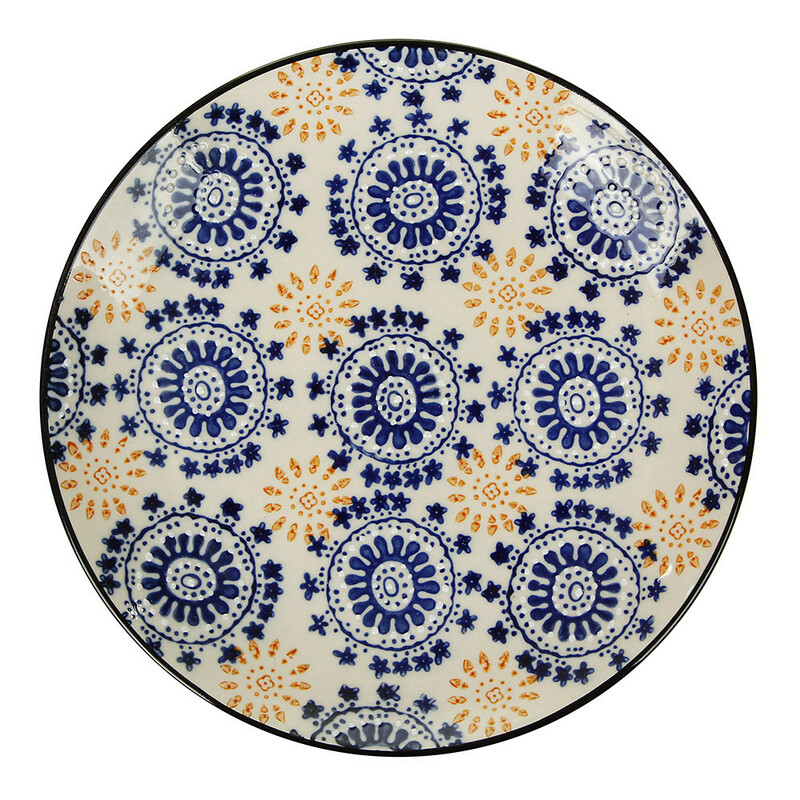 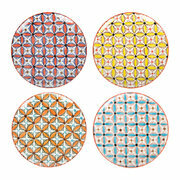 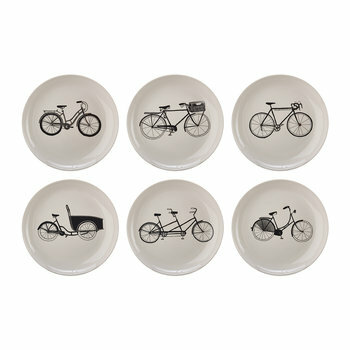 Bring stunning prints to the dinner table with this set of Mosaic plates from Pols Potten. 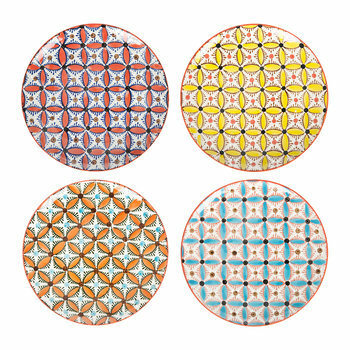 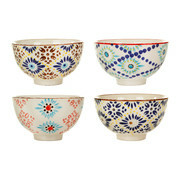 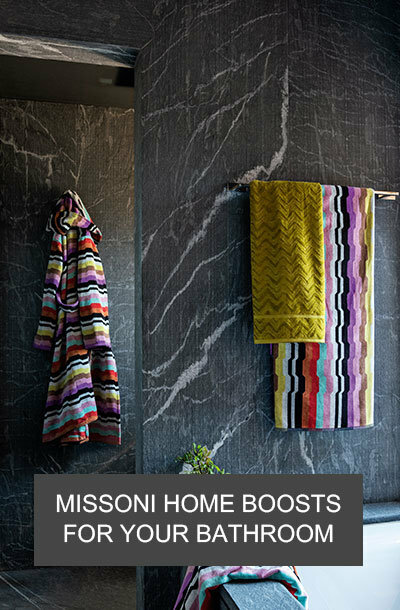 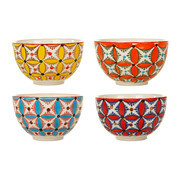 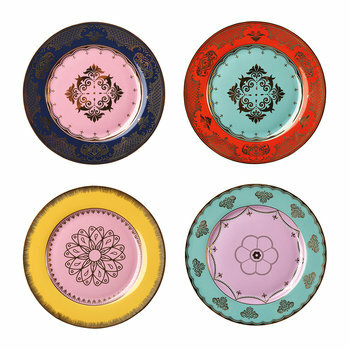 Beautifully hand painted, these ceramic plates feature classic multicoloured mosaic inspired designs. 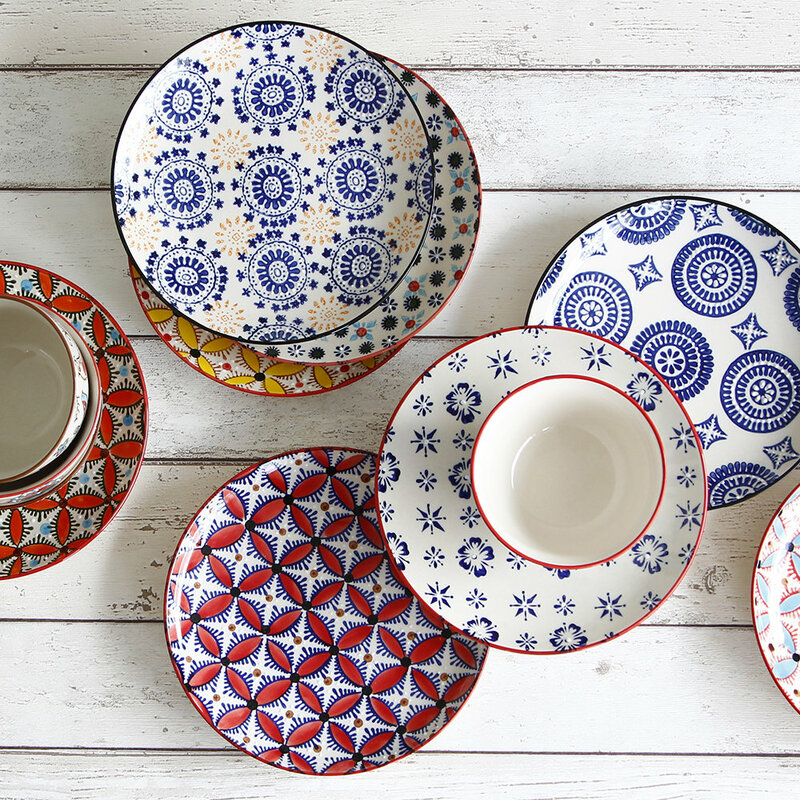 Perfect for adding a pop of colour to any table setting, matching bowls are also available to create a stylish coordinated look. 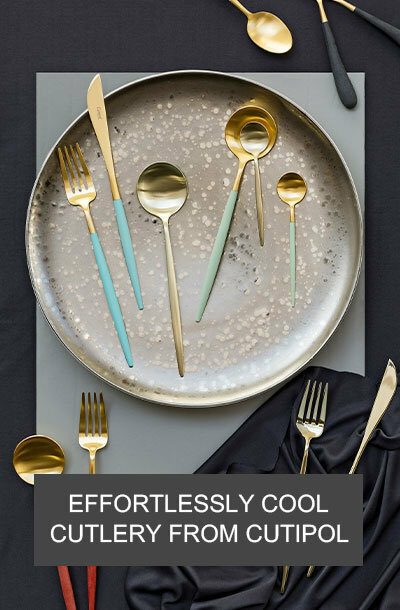 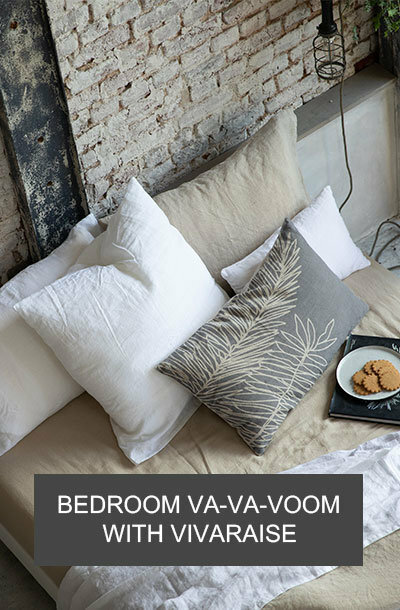 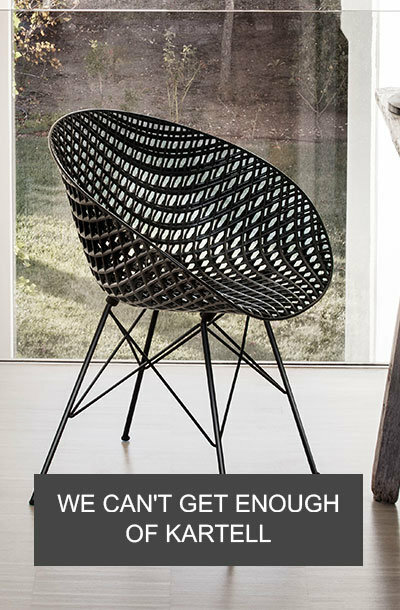 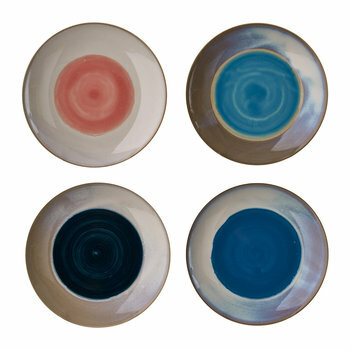 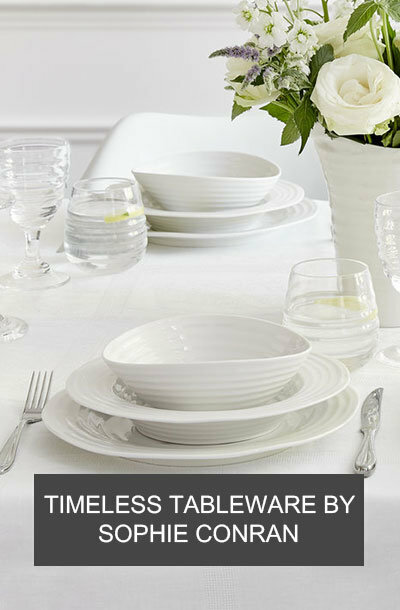 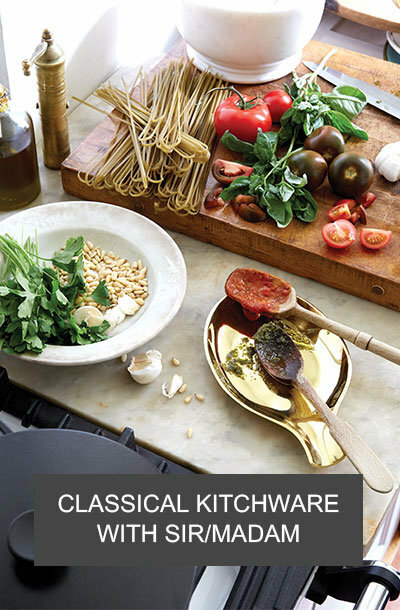 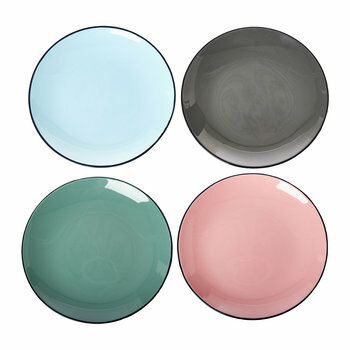 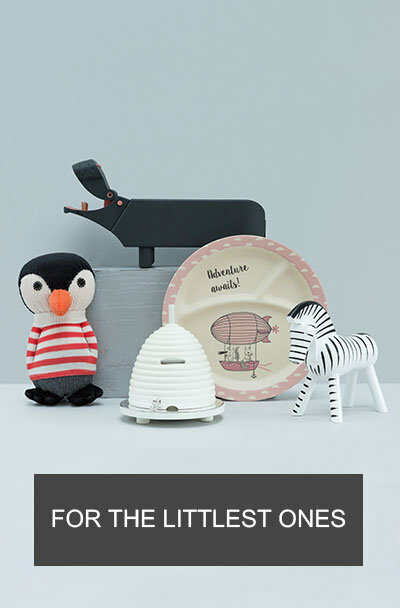 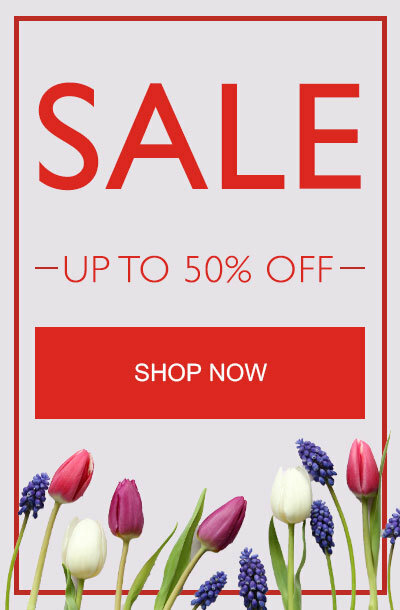 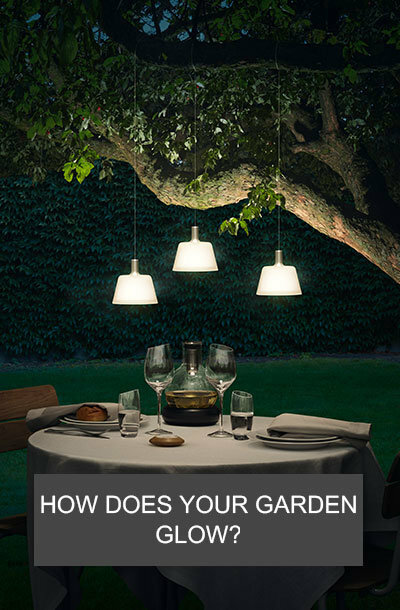 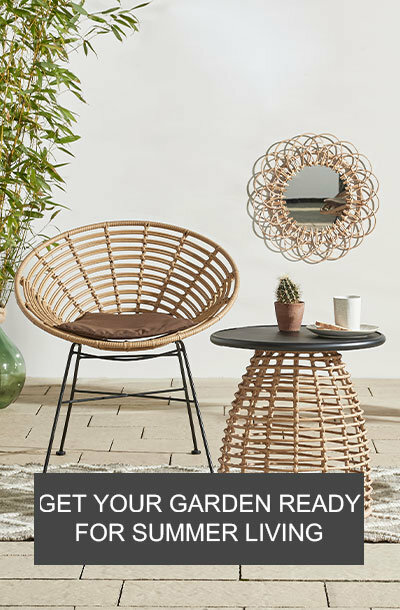 A wide range of tableware is available from Pols Potten, all in the brand’s signature unique style. 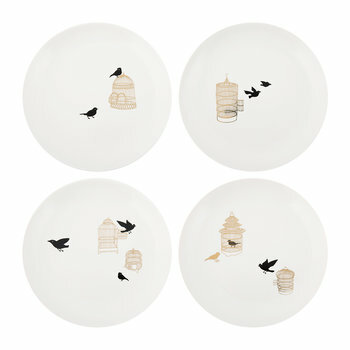 We have these plates already but had broken a few.